Last month we posted a blog describing Apgar scores and how they are used. Apgar scores are a quick assessment of a baby done at one, five and often 10 minutes after birth. It is a system that gives a score from 0 to 10 and assesses the baby’s heart rate, muscle tone, and other signs to see if extra medical care or emergency care is needed. The Apgar scores provide a standardized method for reporting the status of a baby immediately after birth, and directs the medical team to promptly intervene to establish breathing if the baby is in need of resuscitation. Many parents will know what their baby’s Apgar scores were at birth. 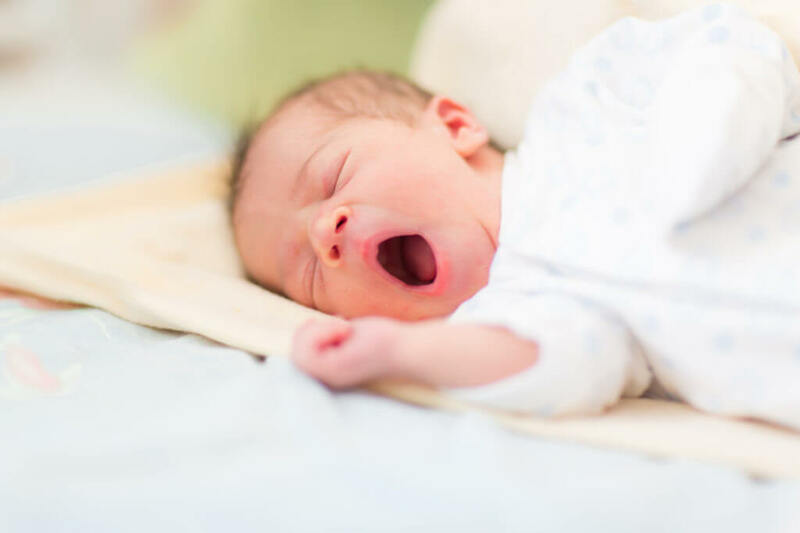 Although it is generally thought that Apgar scores are not useful for predicting baby’s long-term health, researchers are examining data to determine if there might be useful information in the Apgar scores. Low Apgar scores of between 0 and 6 points at one or five minutes after birth have been linked to a higher risk of cerebral palsy (CP) and epilepsy, and very low scores between 0 and 3 points at 10 minutes indicate a significantly higher risk of CP. A recent study tried to quantify the predictive value of Apgar scores by looking at the relationship between Apgar scores and the risk of a later diagnosis of cerebral palsy or epilepsy. In the largest known study of its kind, researchers analyzed Swedish data from 1.2 million babies born at full term from 1999 to 2012. A total of 1,221 babies (0.1 per cent) developed CP and the risk increased with decreasing Apgar scores at five minutes. Compared with infants with an Apgar score of 10 at five minutes, babies with a score of 9 had almost twice the risk of developing CP, while a score of 0 at five minutes was associated with a 280-fold risk. An even higher risk was noted for babies with those same Apgar scores at 10 minutes. A total of 3,975 babies (0.3 per cent) were diagnosed with epilepsy, and the risks of epilepsy increased with decreasing scores at five and 10 minutes, although not as markedly as for CP. The lead researcher points out that it’s really important to remember that although this study identifies that there is a link between low Apgar scores, CP and epilepsy, most babies with very low Apgar scores do not develop CP or epilepsy. At Pacific Medical Law, when we investigate a birth injury case involving a child with CP we focus on determining if the CP was preventable. Knowing our client’s Apgar scores can be an important first step in our review process, but a low Apgar score says nothing about the cause of the child’s CP. We work with highly respected experts to determine whether or not the baby’s low Apgar scores, and ultimately their cerebral palsy, was preventable.